We appreciate everyone taking the time to respond to QSun survey! Thanks for Responding to our Survey! On July 26th, we sent out an email newsletter with some exciting updates about our newest app features and our plans for the rest of the year. In the email, we also included a link to our QSun survey, which we developed to get feedback from our users. We appreciate everyone taking the time to respond to our survey and we’ve been carefully reviewing your comments about what you love about QSun and what you think we need to improve upon. If you haven’t yet filled out our survey, now’s your chance! If you fill out our survey before 11:59PM EST on September 29th, you’ll be automatically entered into our draw to win a $50 Amazon gift card. 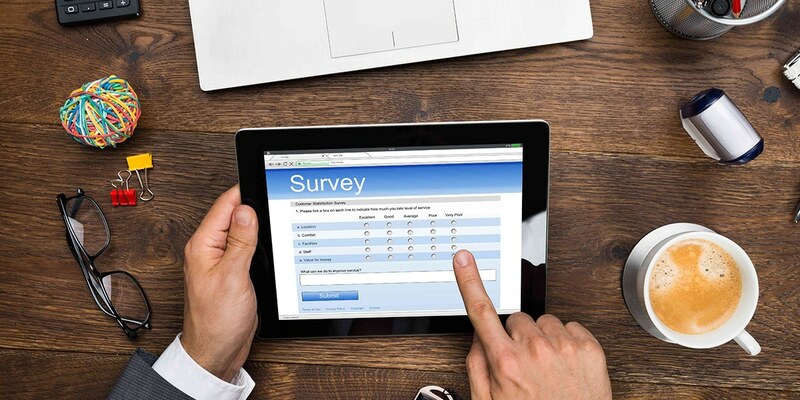 To find a link to the survey, check your email address linked to your QSun profile, or the email address used to subscribe to our mailing list. If you didn’t receive an email, let us know at support@QSun.co. We’ll announce the winner of the draw here on September 30th, so stay tuned!